Making a choice means eliminating options. But what if both choices are fun and exciting? What if you crave the adrenaline rush of dissecting a twisty trail AND the freedom or twisting your way through the backcountry? 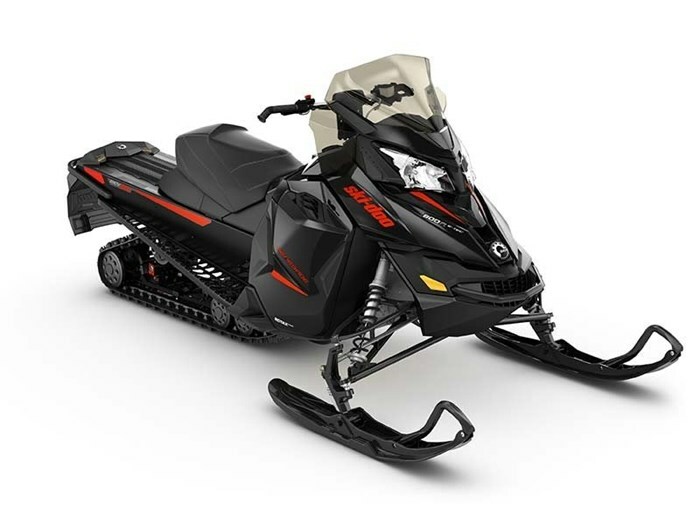 Then theres only one choice: ride a 2016 Renegade Adrenaline snowmobile, with rMotion suspension and the nimble and sleek REV-XS platform.